© Michael Miller. All rights reserved. 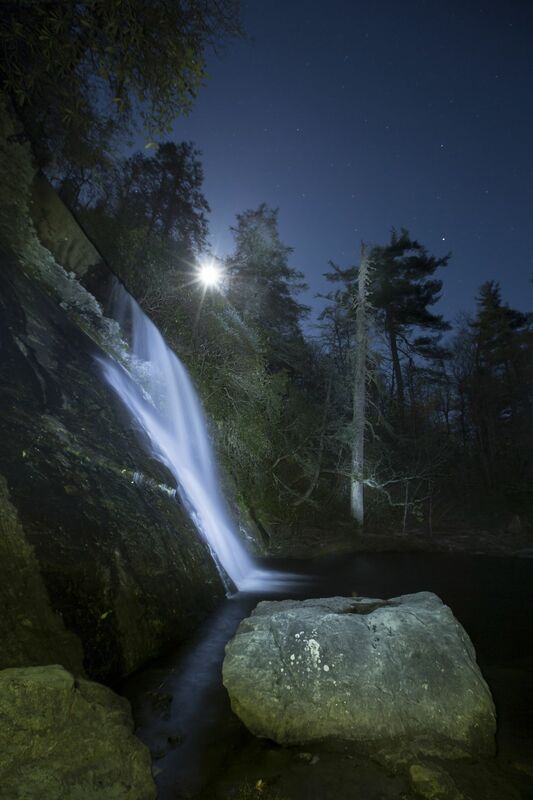 A long exposure of Silver Run falls near Cashiers North Carolina, lit by moonlight, starlight, and flashlight. 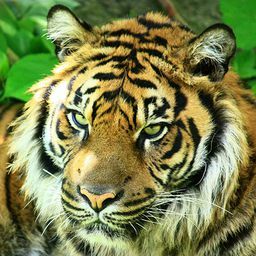 Date Uploaded: April 29, 2016, 9:27 p.m.